Oliver Turvey believes the introduction of electric racing to Mexico will only encourage more people to become interested in the sport, in a country that is already steeped in motorsport history. 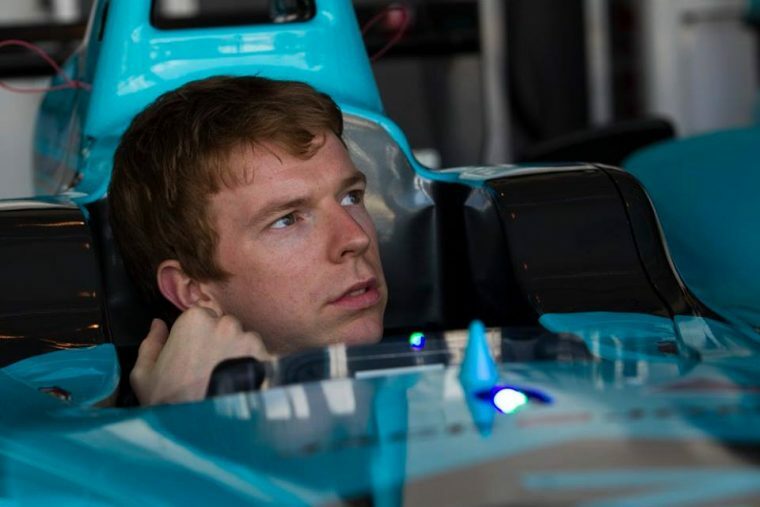 The Englishman, who races for NEXTEV TCR, sees the Autodromo Hermanos Rodriguez circuit as a fantastic venue as the stadium section encompasses the passion of the Mexican fans, as well as being a challenging circuit for the drivers. Have you visited or competed in Mexico previously? I have never competed in Mexico and it will be my first time visiting the country so I am very excited to be competing at the Autódromo Hermanos Rodríguez with such a long history in motorsport. At the 2015 Mexican Grand Prix, we saw the local fans embrace motorsport: do you hope to feel the same warm welcome with electric racing? Definitely, the Mexican Grand Prix was impressive so I hope that we will be able to welcome many fans and to introduce them to electric racing with a fantastic, competitive, exciting Formula E race. The Autódromo Hermanos Rodríguez is steeped in history, is it a circuit you’re looking forward to driving? Yes, it has a strong history in motorsport and with the Foro Sol stadium section it is a unique venue that will have a fantastic atmosphere. I think the track looks quite technical, with a number of low speed chicanes, hopefully creating many opportunities for overtaking. 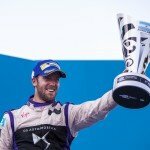 What do you think the event adds to the Formula E calendar? I think the Mexican Formula E race adds another one of the world’s biggest cities, at a historic motorsport venue, in front of passionate motorsport fans. What do you think will be the biggest challenge of the event? The biggest challenge of the event will be learning a new track in the short practice time – although as this is my first full season most of the circuits are new for me so hopefully my ability to learn tracks quickly will benefit me here! What have you learned while competing in Formula E that’s different to other series you’ve previously raced in? I have learnt how to be efficient with my driving in the race, to use the energy in the most efficient way to make the strategy work. It is a different skill to many other series but something I was able to pick up quickly in my first Formula E race in London, although every time you get in the car you learn and are able to improve so mastering this efficient driving style is important in Formula E.
If you could change one thing to improve the series for future seasons, what would it be? 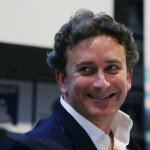 I would want to improve the technology to allow us to race with a single car, maybe with a pitstop to quickly charge the car as you drive through the pitlane! How successful do you feel Formula E is in promoting electric vehicles for the road? And how important is that in a metropolis such as Mexico City, which is one of the largest cities in the world? I believe that Formula E is very important for promoting electric vehicles and proves that it is a viable option for the road. I also believe that Formula E will accelerate the development of the electric technology that many manufacturers are already developing. For journeys in major cities of the world such as Mexico City, electric vehicles provide an efficient and cleaner mode of transport.